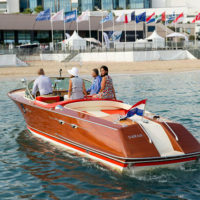 The fourth Concours d’Élégance at Cannes Yachting Festival delighted lovers of old boats, who came to admire the beautiful motorboats and their crews. 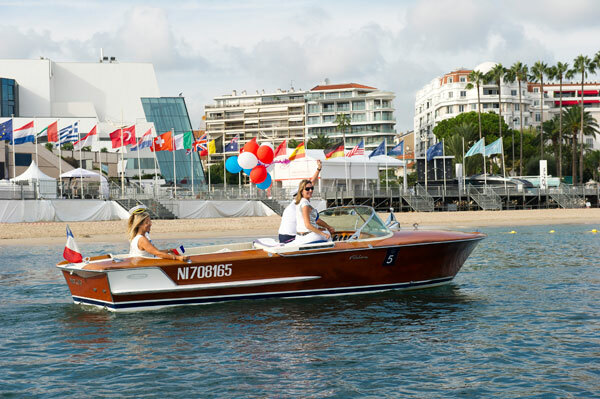 The Concours d’Élégance of the 41st Cannes Yachting Festival hosted on the Festival Beach on September 15, 2018 a parade of amazingly beautiful vintage and modern day boats. 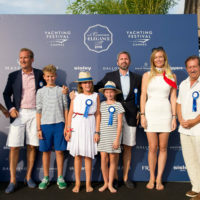 For the fourth year, the Yachting Festival’s Concours d’Élégance is honoring the rich history of yachting in the heart of the French Riviera. 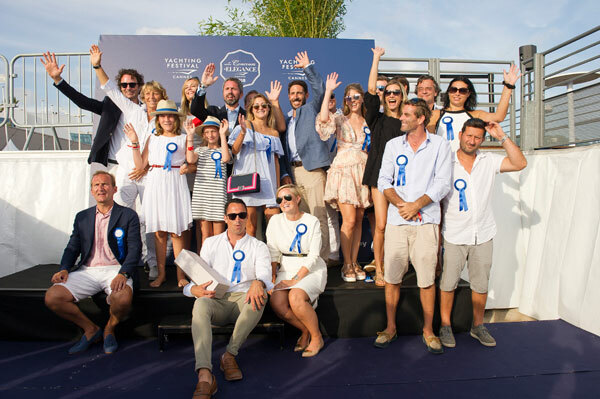 The contest rewards the majesty of the superb lines of motorboats and day boats of less than 12 meters and the elegance of the crew that must include at least one woman per boat. 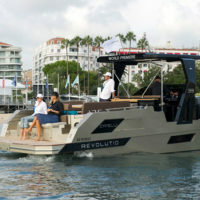 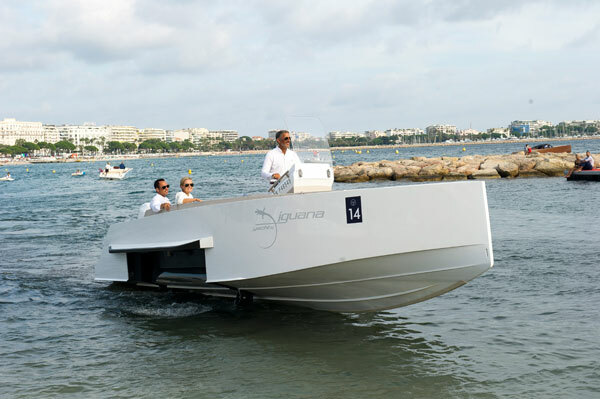 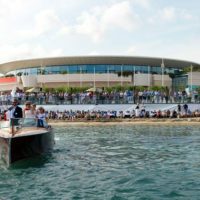 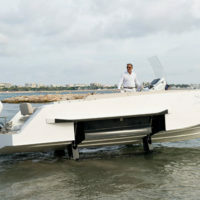 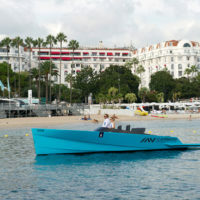 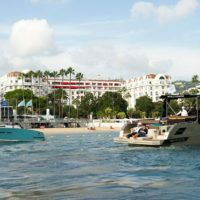 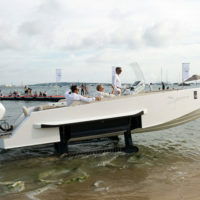 The Nautical Elegance Contest showed the public its luxurious and refined universe in the heart of the bay of Cannes. 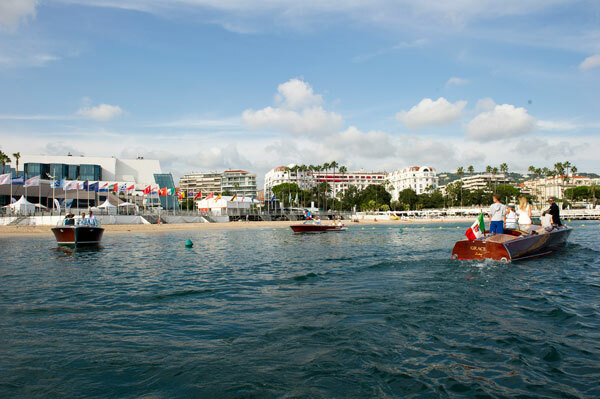 Organized after the model of the Concours d’Elegance Automobiles, this beautiful nautical event has gathered old and contemporary boats in a parade organized in front of the Festival Beach. 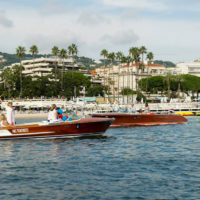 The public, comfortably seated in deckchairs, was at the forefront to admire this spectacle of rare beauty during which the crews elegantly competed for the visitor’s attention to highlight their magnificent craft with pure and stylish lines. 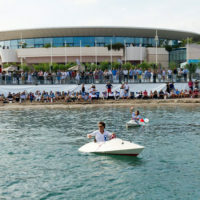 The participants competed in two categories: boats built before 1980 and those built after that date. 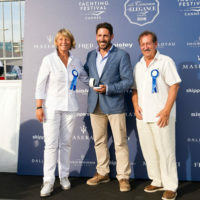 Under the chairmanship of Roberto Franzoni, President of the Yachting Festival and chief editor of Yachts Italy, the Jury composed of professionals: Mrsuperyacht Matthijs Rheeet, the journalist Dominique Garibault and enthousiasts: Nicolas Kappenberger, Denis Delgado was on the pontoon of the Majestic Beach to admire the evolutions of the participants and their boats, often a glass of champagne at the hand, smiling and greeting the audience. 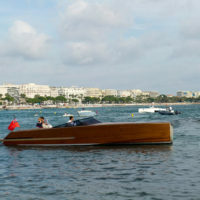 The mahogany hulls of beautiful motorboats, reflecting the Mediterranean spirit and lifestyle, have split the waves of the Old Port, mixed with those of metal or composite materials of the current boats. 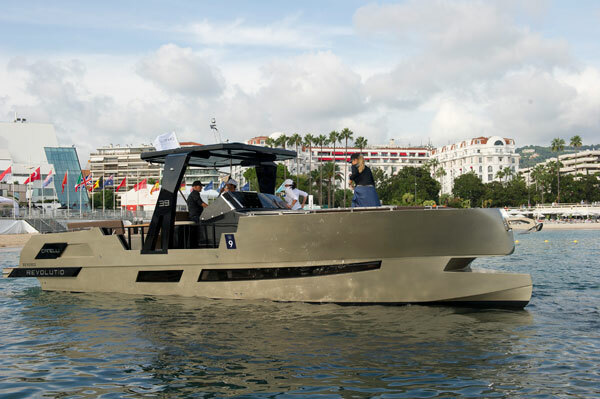 The selection criteria were the quality of the restoration, the state of conservation, the design of the boat, the elegance of the crew and the quality of the parade, the rarity of the model and the history of the boat. 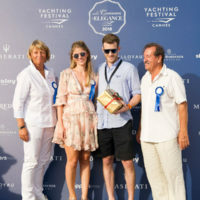 The awards ceremony was held at the Beach Club on the Festival Beach. 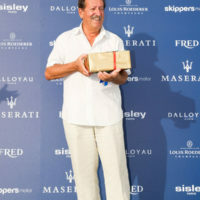 At the end of this splendid aquatic ballet on the blue waters of the Mediterranean, the jury deliberated to award four prizes, offered to the winning crew members by the Yachting Festival partners: Maserati, Fred, Frédérique Constant, Dalloyau, Louis Roederer, Sisley and Skippers Motor. 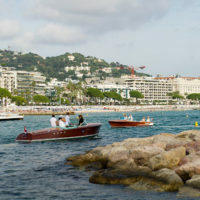 Europe’s first in-water boat show, the Yachting Festival showcased for its 41st edition nearly 600 boats, luxury yachts and sailing boats, in the two ports of Cannes, the Old Port and the Port Pierre Canto, for tests at sea in the sumptuous Bay of Cannes.